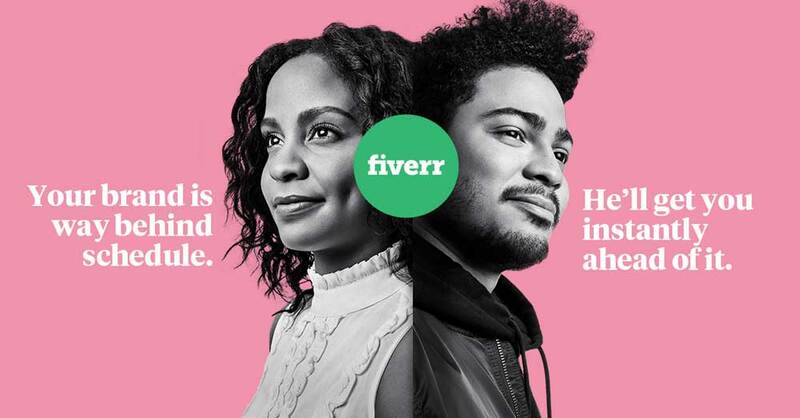 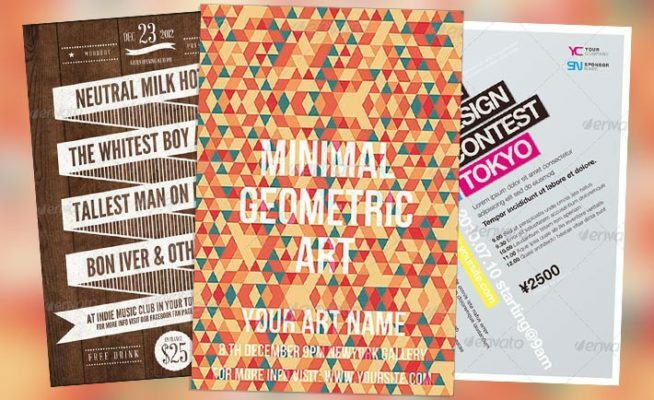 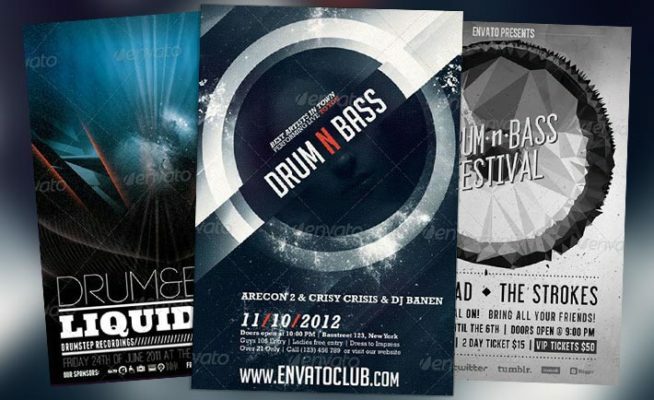 Here we go… another great collection of psd flyer templates. 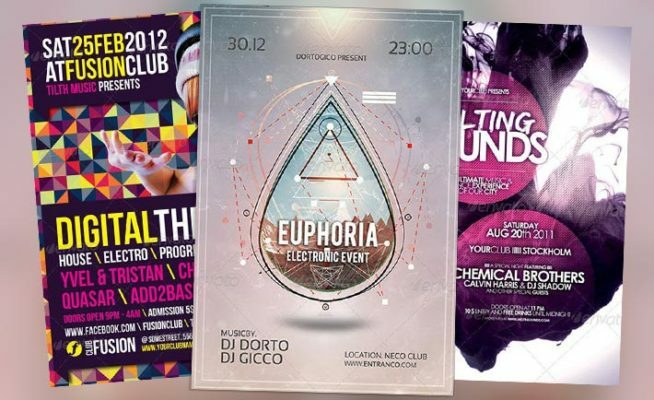 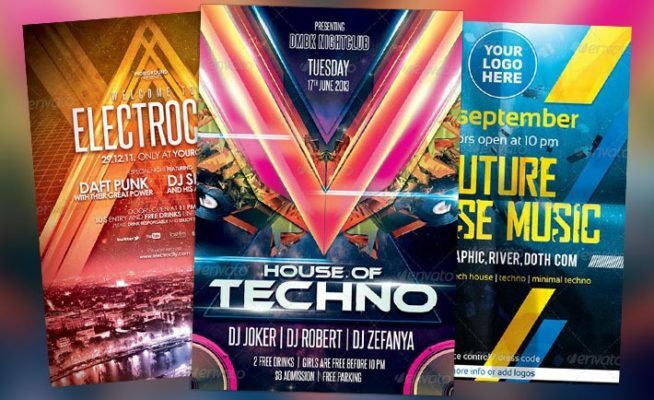 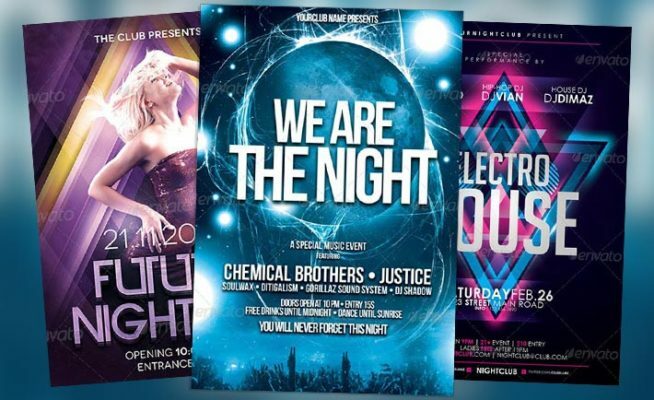 Check out this must see top 10 best electro minimal club psd flyer templates! 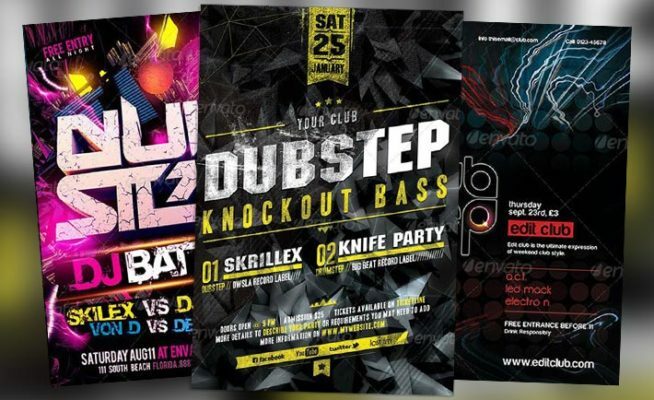 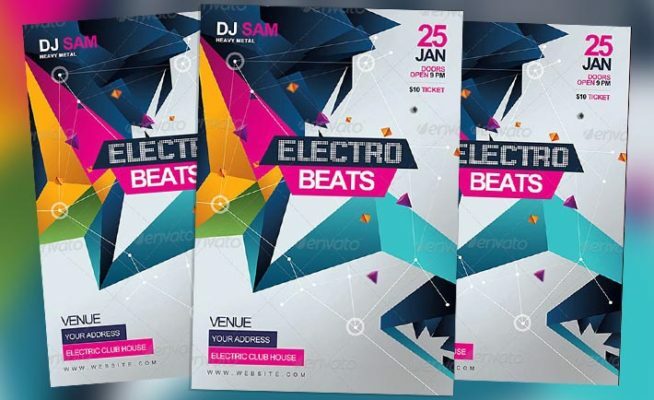 Check out this featured Flyer: Electro Beats Party Flyer Template. 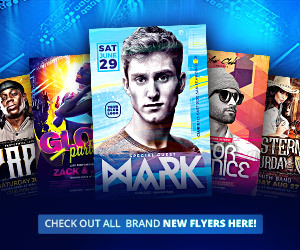 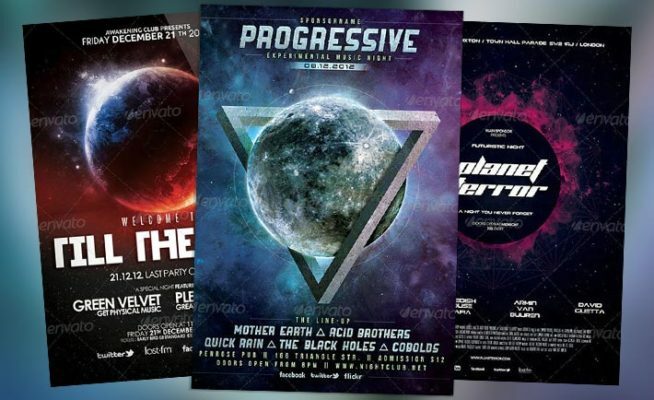 A wonderful premium flyer template for every kind of electro music!